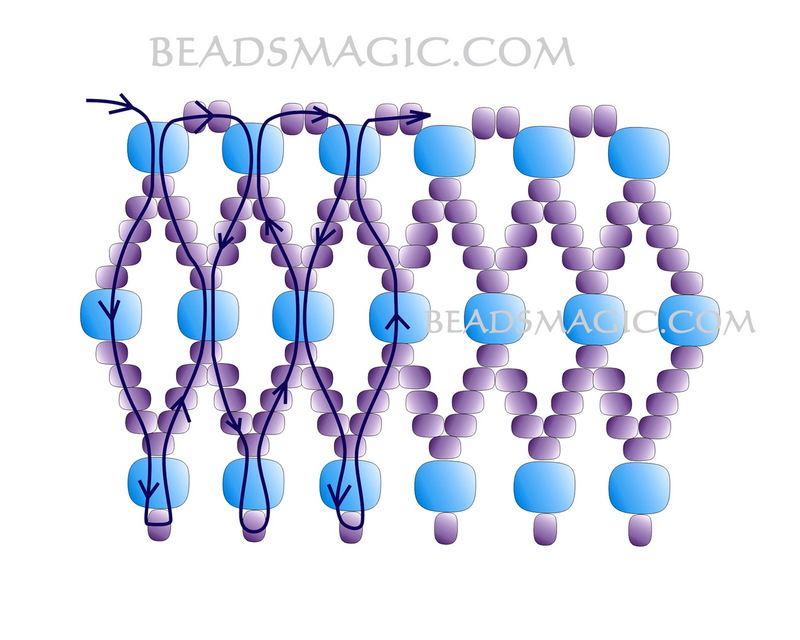 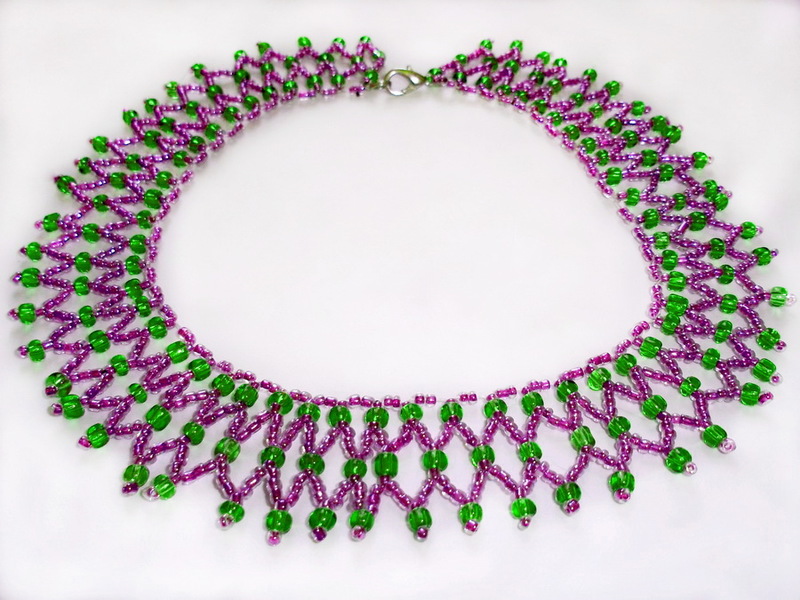 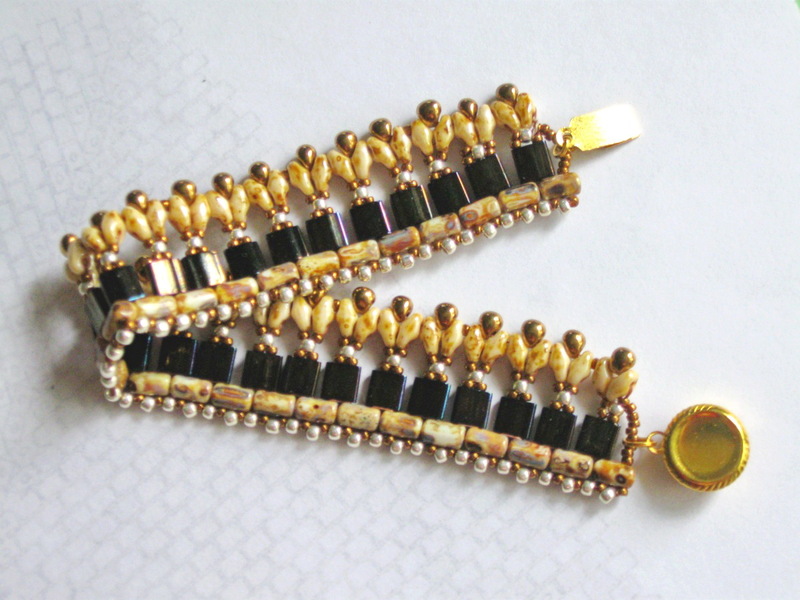 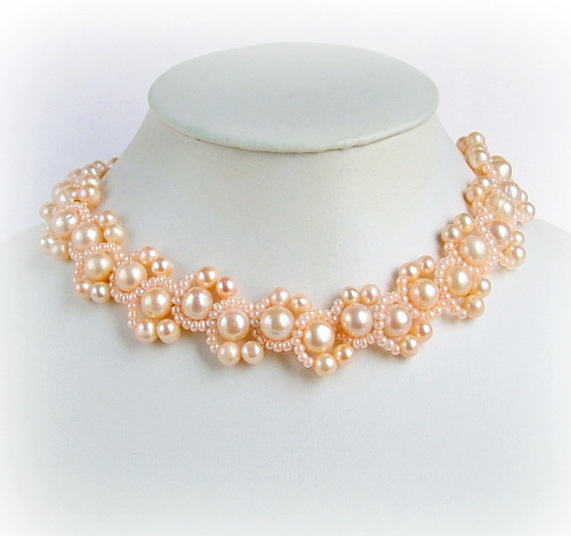 Free pattern for beaded necklace Laura. 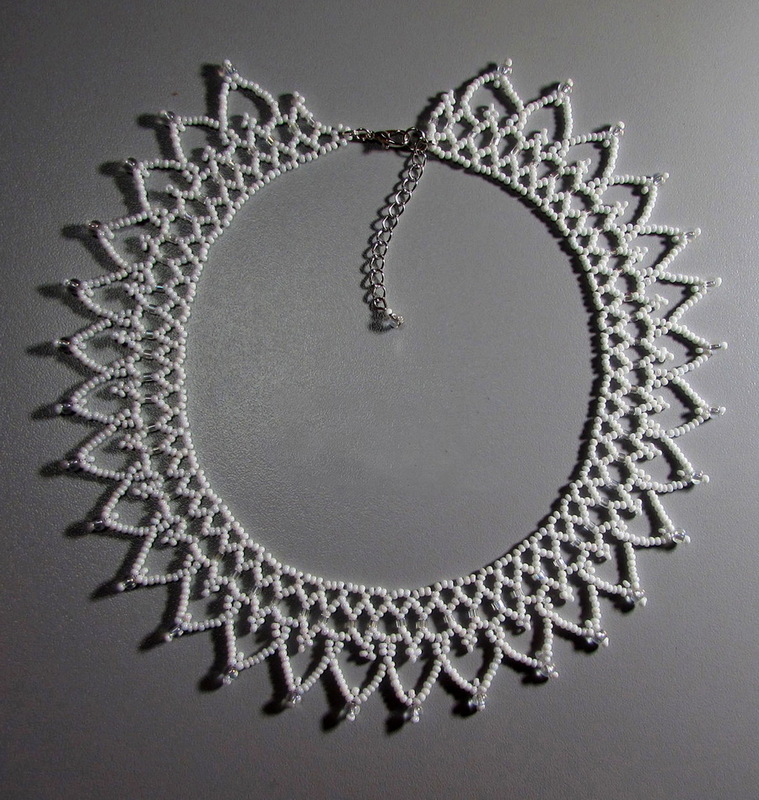 Its simple but pretty pattern, good for begginers. 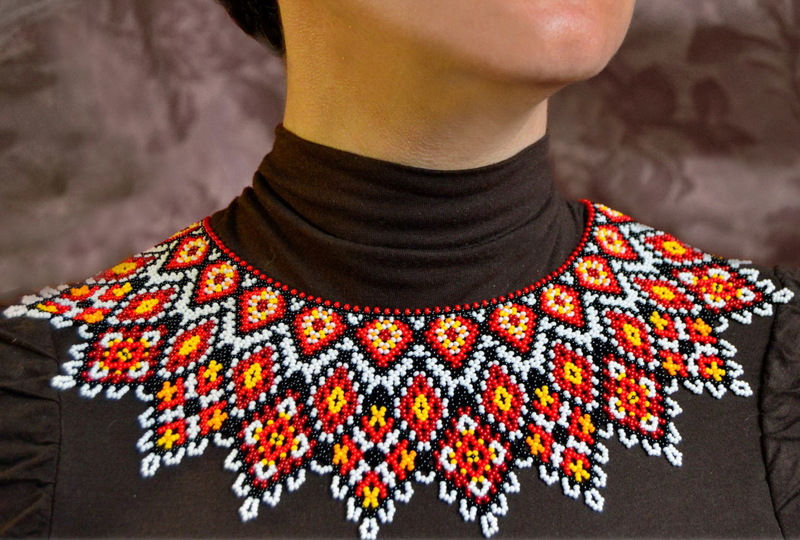 Thanks for the pattern÷n I have been looking for this a long time.